Today FreshForex turns fourteen!We started our work in 2004 and today traders from over 158 countries choose us. All the achievements would have been impossible without your support, that’s why we prepared special and useful present for you.Take part in the Birthday contest: wish FreshForex happy Birthday in any social network and get bonus $10! Within the period from October 11 to October 18 write feedback about the company and happy birthday wishes using the exact phrase: Happy Birthday #FreshForex. 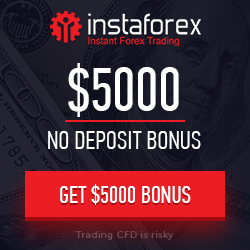 Publish 3 posts on one of the Forex related websites or in social networks. Send us 3 links to your posts via Feedback section in the Client Area with the subject line “Happy Birthday FreshForex”. On October 19 the bonus $10 will be credited to your trading account. 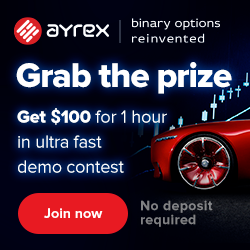 Bonus is tradable, and you can withdraw gained profit up to $100!